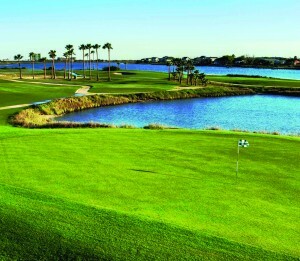 Tee off with some great specials this November at the Moody Gardens Golf Course! Specials are subject to availability. Must call for tee time reservations.